Bowes Electrical, based in Northwood, was established to provide Electrical Installation services to the highest possible standards. From an additional socket to a complete re-wire. All work undertaken is undertaken by fully qualified professionals to the latest NICEIC & British standards. We cover Middlesex, Hertfordshire, Buckinghamshire, London and further areas upon request. 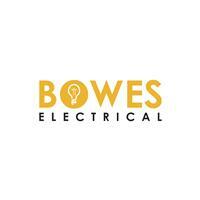 Bowes Electrical provide 24/7 365 days a year call out services.